Buying a pair of diamond earrings is as much to do with emotion as it is with finance. Many people buy diamond earrings to look and feel their best on special occasions. 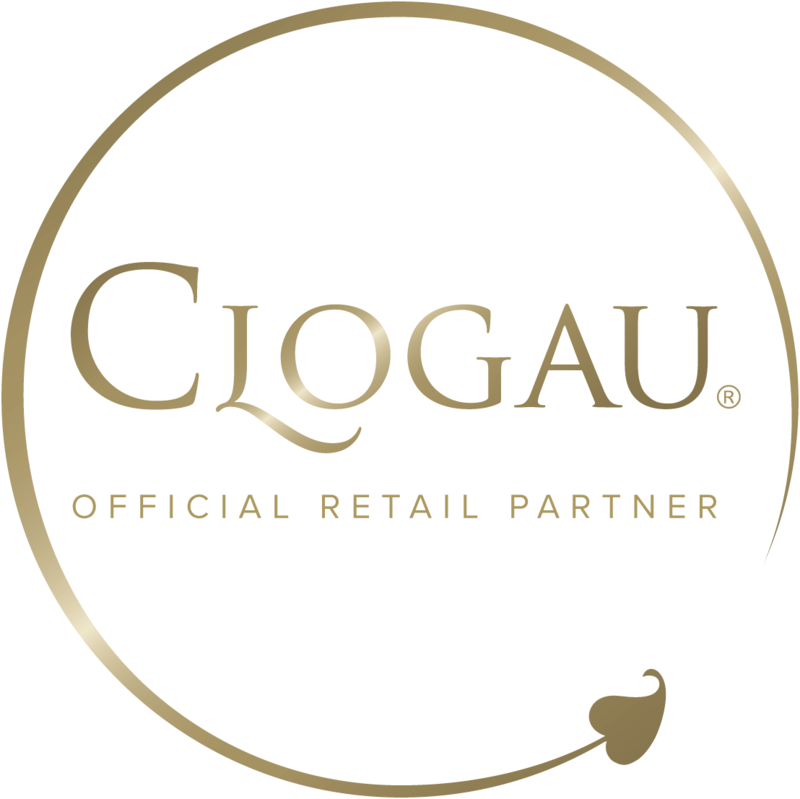 At Clogau, we have a beautiful selection of unique earrings to choose from; all of them handcrafted using the highest quality materials, including rare Welsh gold. Capturing one of Clogau's most notable designs, the Am Byth earrings provide the wearer with a statement piece of jewellery that is perfect for those special ocassions. There are few things we love more than creating diamond earrings. As you can see, our selection is filled with dainty and delicate pieces, that not only add a touch of glamour to your look, but they are also designed with stories and meanings behind them. Rarely do you see diamond earrings that can hold so much detail and intrigue than Clogau's. Whether you’re searching for an extra-special pair for special occasions or a more subtle option which can be worn every day, we have a beautiful selection for you to choose from. What makes our range of diamond earrings even more special is that each pair contains rare Welsh gold sourced from the Clogau St. David’s Gold Mine in Snowdonia. The beauty of the gold detailing on the diamond earrings creates a wonderful effect and a stunning piece of jewellery. Our selection of diamond earrings is filled with dainty and delicate pieces that not only add a touch of glamour to your look, but are also designed with stories and meanings behind them. Rarely do you see diamond earrings that can hold so much detail and intrigue than these. Our designers are constantly being moved to create new pieces of jewellery, drawing inspiration from a variety of sources including the natural beauty of Wales and the connection between Welsh gold and royalty, this means that our range of diamond earrings is continuously being updated, keeping Clogau at the cutting-edge of the jewellery industry.